According to the J.D. Power 2013 Automotive Performance, Execution and Layout (APEAL) Study,SM the following 10 small car models are rated as the most fun-to-drive vehicles on the market, based on their overall Driving Dynamics score in the study. The annual APEAL Study measures owner satisfaction with a vehicle's design, controls, and driving dynamics. 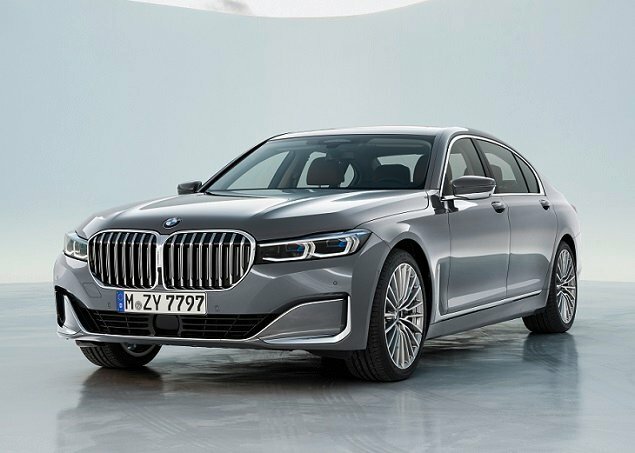 The following list contains non-premium brands only, listed in reverse order starting with the 10th most fun-to-drive model. The Scion FR-S is a rear-drive sports car built as a joint project between Subaru and Toyota. 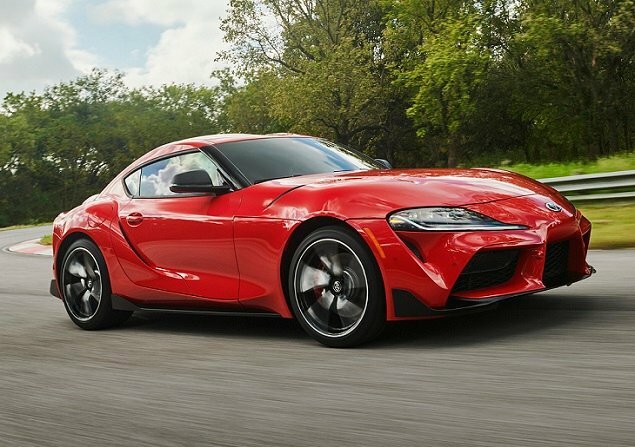 Boasting a low center of gravity, 200-horsepower boxer-style 4-cylinder engine, 6-speed manual gearbox, and a starting price just over $25,000, the Scion FR-S represents affordable fun engineered by two companies with track records for creating dependable vehicles. 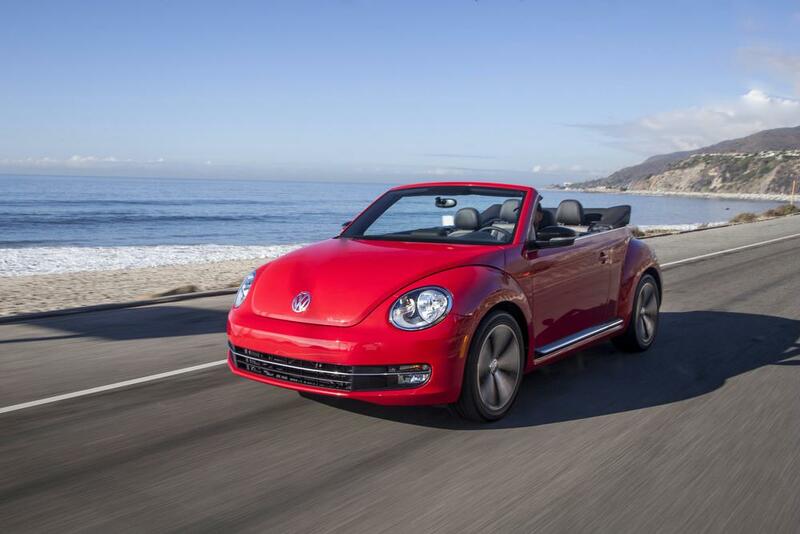 Offered as a coupe or a convertible, with a choice between two turbocharged gasoline 4-cylinder engines and a turbo-diesel 4-cylinder engine, and paired with either a manual, an automatic, or an automated manual transmission, the 2014 Volkswagen Beetle offers nothing if not choice. An independent rear suspension is standard this year, and prices start at just under $21,000. 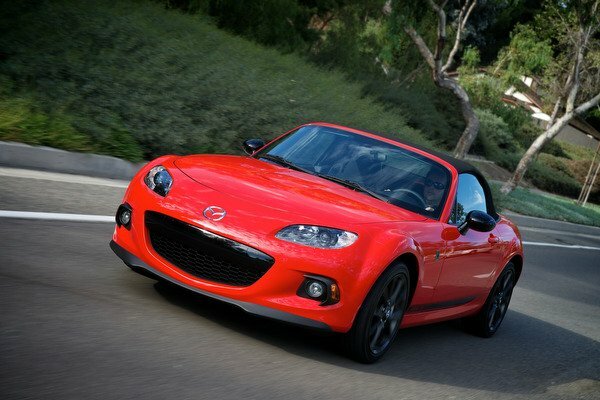 The iconic Mazda Miata is a rear-drive, 2-seat roadster offered with a soft convertible top or a power-retractable hardtop. 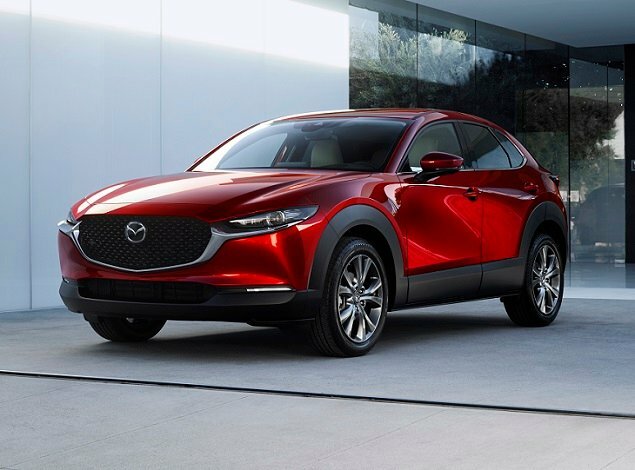 Sport, Club, and Touring trim levels are available, each equipped with a 2.0-liter 4-cylinder engine making 158-167 horsepower, depending on whether or not the standard manual or optional automatic transmission is fitted to the car. New colors are offered for 2014, and prices begin at $24,515. Another iconic model, the Mini Cooper is available in Clubman, Convertible, and Hardtop body styles, with a choice between three engines and myriad color, trim, and cabin material selections. Custom-order a Mini Cooper and you can tailor one in such fashion as to make it exclusively reflective of your personal tastes. The fun starts at less than $20,500. Take one Scion FR-S, massage the styling and equipment packaging a bit, and you've got the Subaru BRZ, the only Subaru sold without standard all-wheel drive. More standard stuff means the Subaru is more expensive, too, at $26,265. 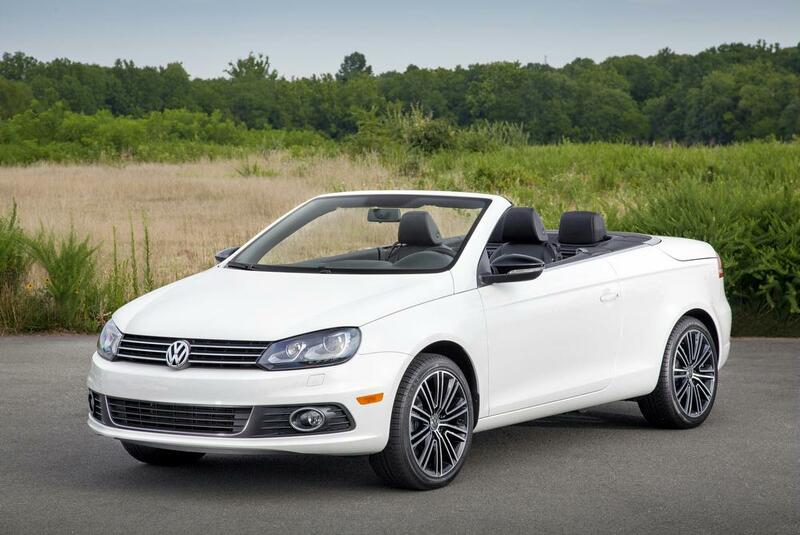 Based on the same platform as the Volkswagen Golf and equipped with the same turbocharged powertrain as the Volkswagen GTI, the oft-overlooked 4-passenger Volkswagen Eos is equipped with a power-retractable hardtop and engaging driving character. The base price is just over $36,000. Surprise! 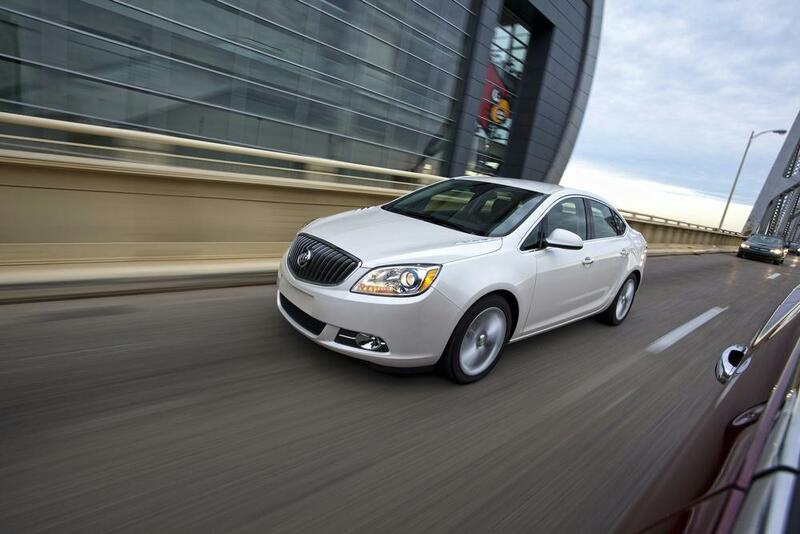 Buick Verano owners find their cars to be quite fun to drive, and with an available turbocharged 4-cylinder engine delivering 250 horsepower at 5,300 rpm and a healthy 260 lb.-ft. of torque starting at just 2,000 rpm, it's not hard to understand why. Choose the less powerful base engine, and the price tag begins at $24,625. 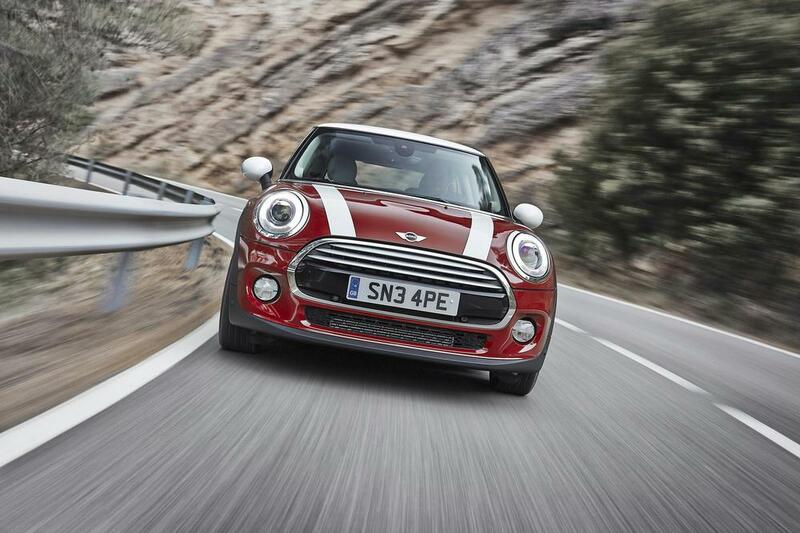 Cut the rear seats out of a Mini Cooper, chop the height of the top, and you've got the Mini Coupe and Roadster. It has the same engine selection, the same variety of colors, materials, and equipment, but at prices that start a little higher. The Volkswagen Golf represents the benchmark against which all small cars were once measured. While hatchbacks are not as popular in the United States as they once were, the Golf remains a gold standard in terms of driving dynamics. 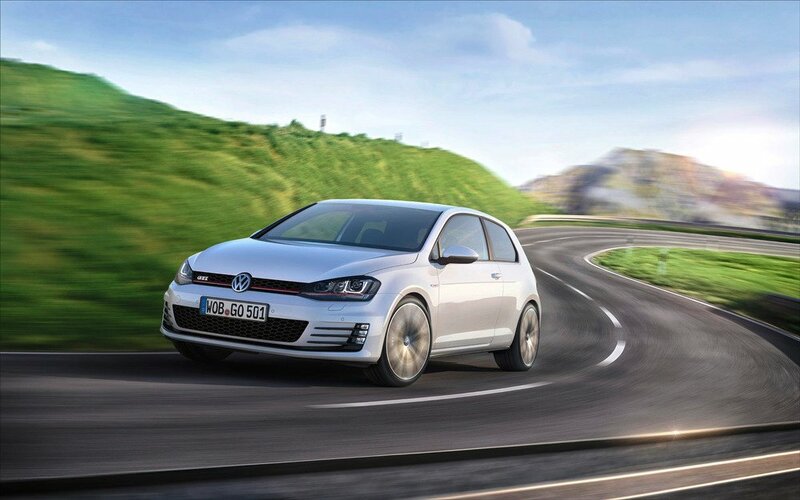 This model is offered in limited quantities for 2014 in advance of the arrival of a redesigned 2015 Golf. 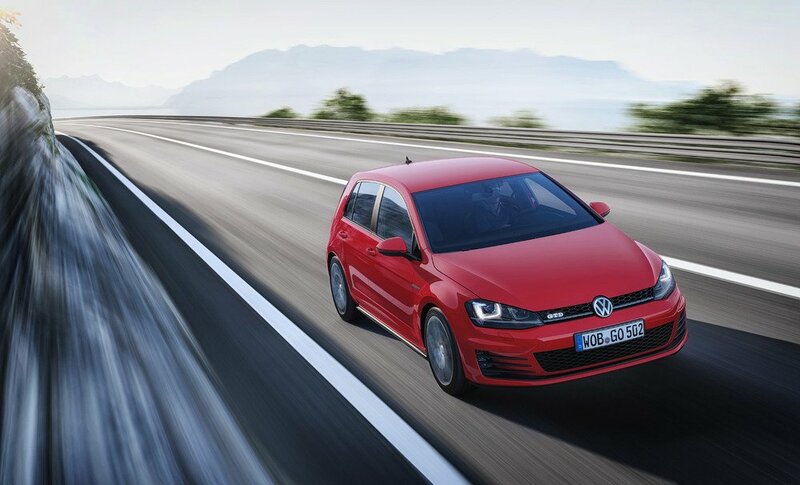 The Volkswagen GTI is a turbocharged, performance-tuned version of the Volkswagen Golf, a car that combines a practical hatchback body style with thrilling driving dynamics, according to its owners. A shortened 2014 model year run precedes the arrival of a redesigned 2015 GTI.